As NPQ covered a month ago, a proposal by the nonprofit College Board to lop off 9,000 years from the world history curriculum was not well received by many history teachers and their students. At the time, Trevor Packer, senior vice president of Advanced Placement and instruction at the College Board, hinted that some kind of adjustment was in the work. What was that constructive feedback? Apparently, it was to only lop off 8,750 years. Problem solved. This change is an improvement over 1450, in that more non-Western history is likely to be included. 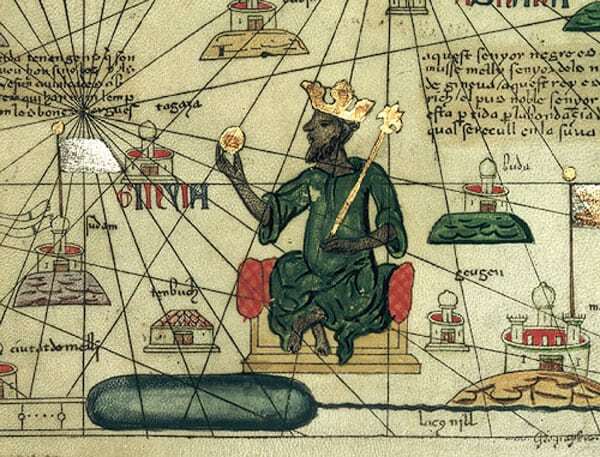 A course beginning in 1200 might cover the Inca and the Aztecs in the Americas—hopefully, with an eye to understanding their rise before the Spanish conquistadores arrived—Mansa Musa and the Mali Empire in Africa, and the Mongol Empire in Asia. Colleen Flaherty, writing for Inside Higher Ed, adds that according to the College Board, “Essential content for the 1200-1450 period includes global trade networks; state building in the Americas and Africa; how religion shaped Africa, Asia and Europe; and the intellectual, scientific and technological innovations and transfers across states and empires.” Some historians, such as Mary Beth Norton, president of the American Historical Association, have expressed relief that a more inclusive history is being preserved. Still, a few things in human history did occur before 1200. Strauss mentions “the Neolithic/Agricultural Revolution; the creation of the first civilizations; the migration of humans across Earth; and the development of classical empires such as Rome, Greece and China.” One might add that most of the world’s major religions were founded well before 1200. And of course, this also leaves out a range of cultures and civilizations far too lengthy to name. The sad part of all of this is that it is precisely this question of what stories should be told in world history that the College Board has studiously avoided. But this is hogwash. Certainly, as NPQ noted, “learning 10,000 years of history does require more than a year.” But truth be told, the same holds for 550 years (or, now, 800 years). Still, it is possible to create a course that can be manageably taught in a year for advanced placement high school students that includes the classical period. The problem is not one of having to cover too many years, but rather a failure to settle on key themes that make for a coherent curriculum.